PEDv discovered in Alberta. 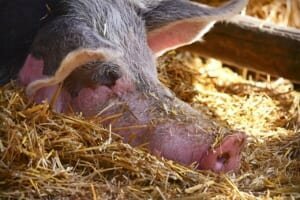 This virus has the potential to devastate the swine industry. PEDv is a corona virus and is airborne.